Excellent opportunity to live in a very desirable central location for a reasonable price! 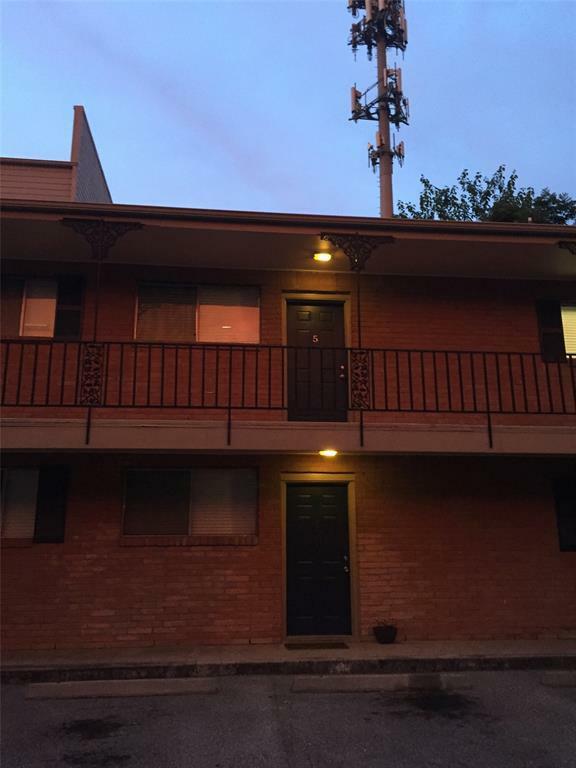 This 2 bd, 1 bath apartment is located on the first floor. Water and gas are included in the monthly rent. Coin-operated washer and dryer on-site. Assigned parking spot. Two top of the line oversized heat & cool window units. Plenty of storage space. 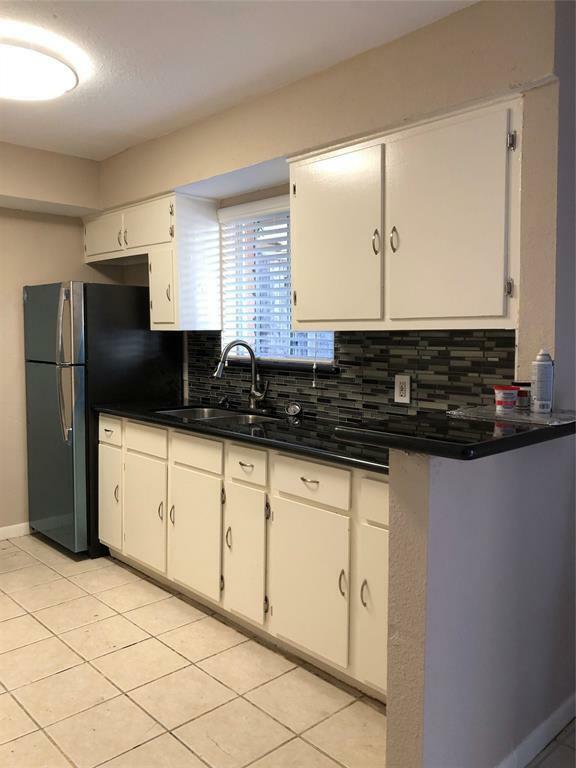 Kitchen has been updated with band new stainless steel refrigerator and stove/oven, glass backsplash and granite counter tops. 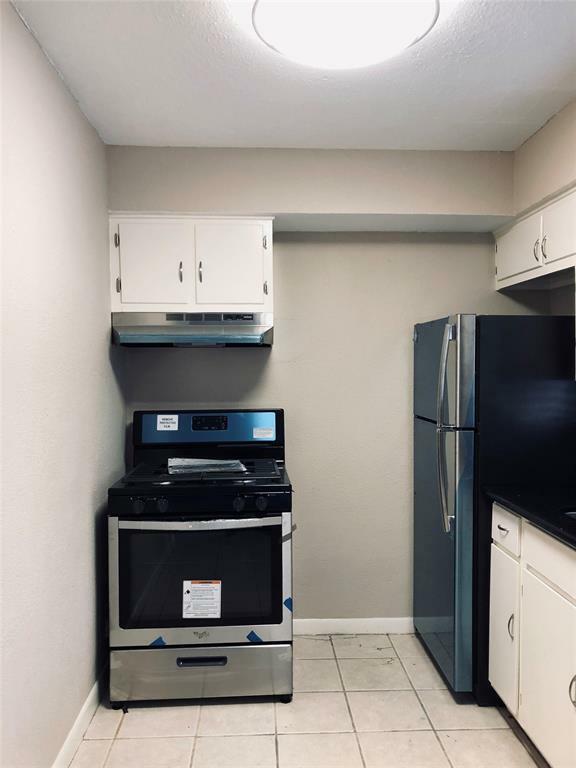 Clean and freshly painted in neutral color this unit is ready for you! 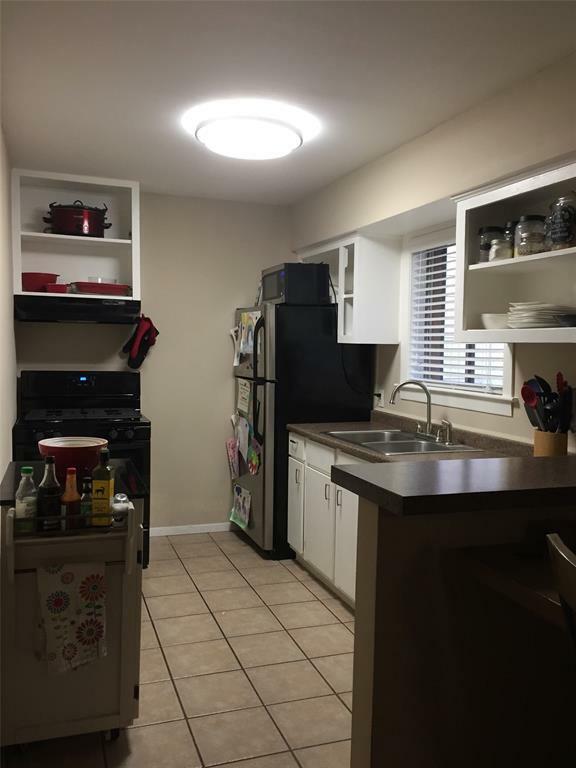 Walk to the Buffalo Bayou trails, Whole Foods, restaurants and the future HEB on Washignton Ave. Easy access to major highways, Downtown, and Medical Center, and Theater District, etc. Listing courtesy of Houston Executive, Realtors.